Kreal, emotionless, hardened to his friends and, now, powerful beyond belief, must fight to defeat the minions of Myth, who seeks his death. Myth's minions are powerful and soon Kreal and the team find themselves up against the ropes. The fight escalates and one member makes the greatest sacrifice of his life to save the others. Who will it be? 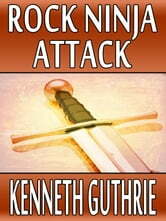 Can Kreal defeat the rock ninja and live to fight off Myth's desires for world conquest? Can one man change the world? This is an intense and emotion battle and one that Kreal and the others will never forget for the rest of their lives. 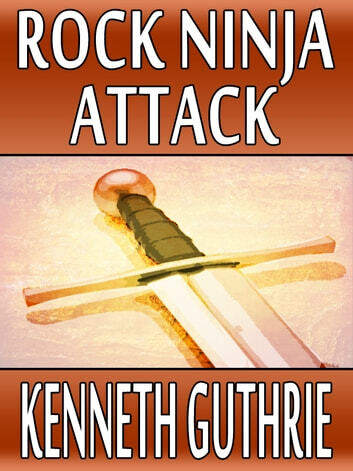 Ninja The Collection: 3 mad ninjas - 4 stories + 1 bonus! Uncivilised Collection: Bloody boxing at its limit! Ninja 3: Escape or Die - Two Choices!